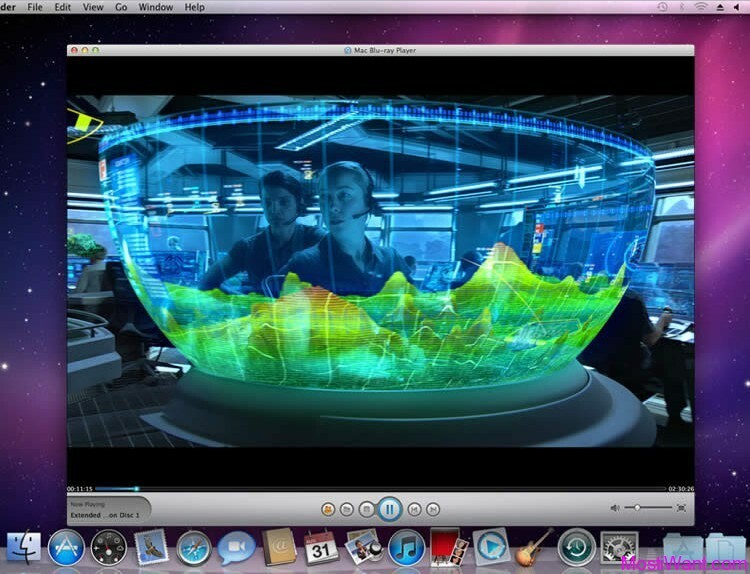 8K Player is a powerful universal media player software for Windows featuring all media formats supported and ultra fast speed. 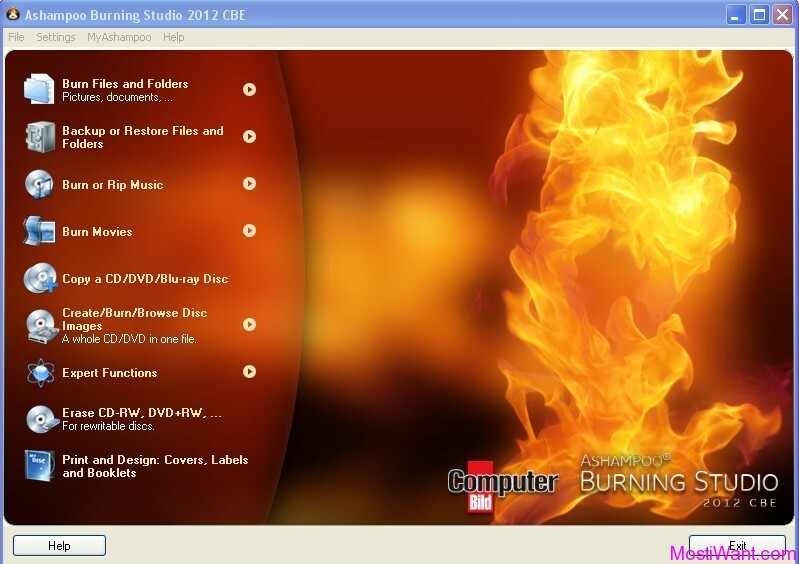 It can not only play Blu-ray disc, Blu-ray folder, Blu-ray ISO file, and DVD on all popular Windows operating systems, even on Windows 10, but also support any formats of movie, video, audio, and music you have ever seen. 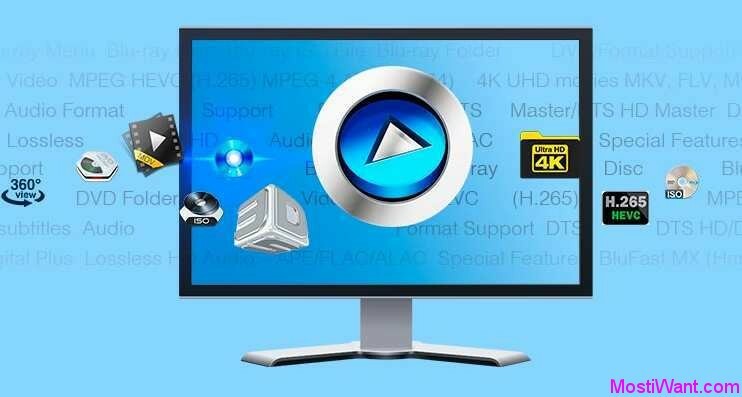 With dramatic 100 percent lossless video quality, high-definition (HD) surround sound, this top Media Player software can be definitely what you need to make the most out of your UHD video viewing experience and ensures you hear every nuance of the sound. 8K Player Blu-ray Power version is normally priced at $35.95 per registration code. 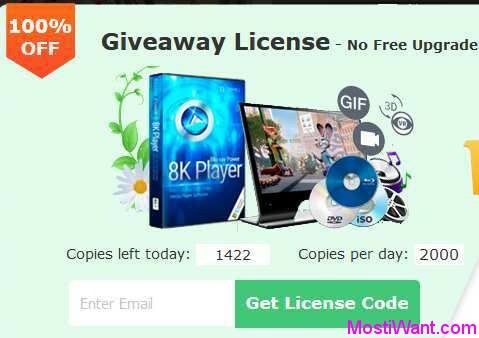 Giveaway Club are having a giveaway of 8K Player for Windows v4.0.0 (lifetime license) , where everyone can download a full version copy for free. The giveaway will be valid for today only. Don’t miss it. 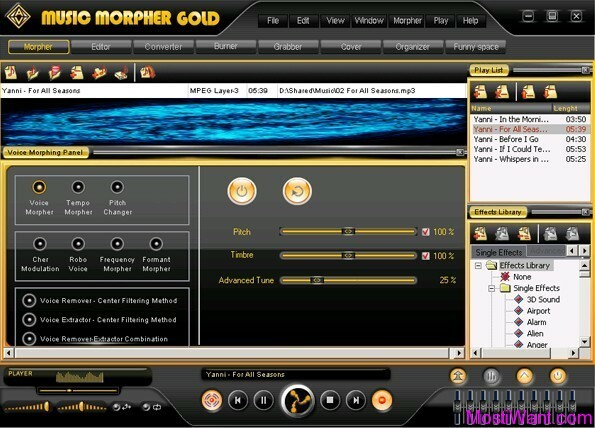 To grab your free copy visit the promo page here during giveaway period, enter your email and press the “Get License Code” button to get setup & free registration code. Hi kiki, thank you for always supporting me and being so kind!